Soup is so good! I could literally eat it at every meal. You can put in meat, veggies, herbs and spices, pasta, rice and the list goes on and on. 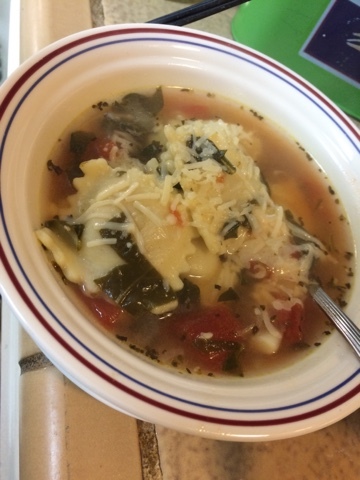 For today's meal we are going to be making Spinach Tomato Tortellini Soup that I found over on the Damn Delicious website. As I've stated before, it is meatLESS NOT meat free. We do eat eggs and dairy on our meatLESS Mondays. 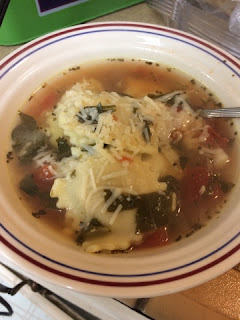 What I like about this soup is how quick and easy it is. You buy the fresh pasta tortellini, or in our case this week, little mini cheese filled ravioli. You can used homemade chicken broth or buy that at the store too. And the vegetables and herbs; garlic, onion, spinach, basil, oregano and bay leaf, if you're lucky, can all be grown in a small home garden. The vegetables we use a lot of during the year, we buy in bulk cases from Costco as well as the broth and that helps to keep the overall price down. Also, since it is enough for 4 servings, we can save half the soup for another night this week with sandwiches. So without further ado... let's make some soup! Heat 1 Tbsp of live oil in a large stockpot or Dutch oven over medium heat. Add garlic and onions, and cook, stirring frequently, until onions have become translucent, about 2-3 minutes. 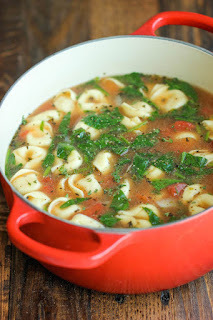 Bring to a boil; reduce heat and simmer until tortellini is cooked through, about 5-6 minutes. 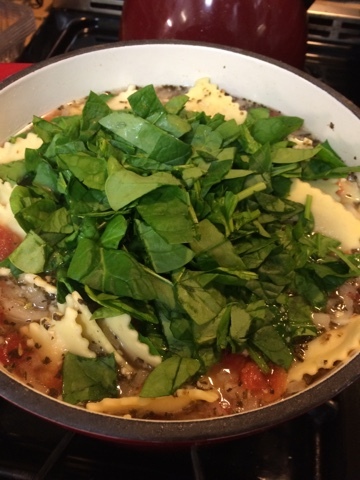 Stir in spinach until it begins to wilt, about 2 minutes. 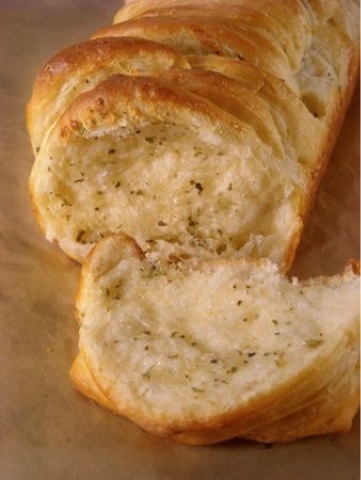 Serve immediately, garnished with Parmesan cheese.